For SHA256: Bitcoin, Unobtanium, Bitcoin, Dark, Litecoin, Dash, Zetacoin and Darkcoin. For X11: Dash, Startcoin, Bitcoin, Litecoin, Dogecoin, Bitcoin Dark, Peercoin and Namecoin. I bought a 5000 M/h 2 yest contract with Genesis. I am three months into the contract, and two entire months of payouts are missing. The accruals reflected in their Dashboard, the few that do show up, don’t make sense in relation to what one would expect. I submitted various support requests, but, two months in, they have not corrected any problem other than sending boilerplate replies. At the current rate, the return is equivalent to $2 per $100 invested, and getting worse as time goes by. I wrote a negative review on their site, and, of course, it disappeared five minutes later. They either can’t get their job done or it’s an outright scam. Genesis Mining is the most trusted cloud mining company operating since 2013 and gives high profit. GM offers minimum contracts for 2 years and I am using it since a long time. They are giving daily payouts. Their site is easy to use, also great. Deposits with cryptos are fast! 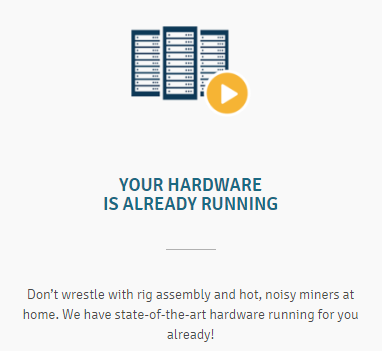 This makes it great using Genesis Mining. I’m glad to call myself a loyal customer. I have been mining with Genesis Mining for a very long time and I am still very satisfied with how things are going. Site is simple to use, you have a lot of packages to chose from and contracts are easy to understand. So, I will always say GM is definitelly the best mining company, and probably the only legite one on the market.Hope it will stay this way or be even better. 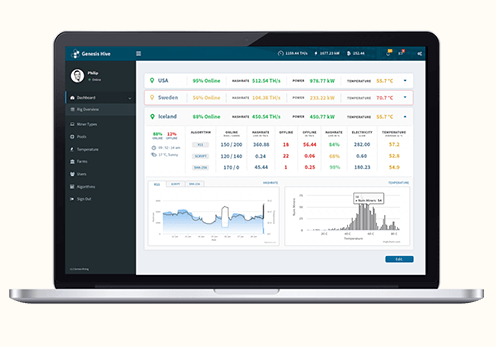 Genesis Mining is a really good platform for mining.I’ve been using G.M. for a long time and i can say that they are trustful and healpful.I didn’t experienced any problem with it.My payments always come on time.So far I’am satisfied with G.M. and I will be using them in the future for sure. 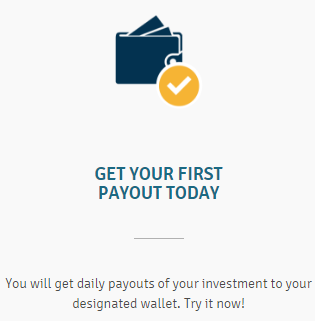 I would always invest with Genesis Mining. They showed openness and transparency in these crisis. That is something I value when it comes to my money and time invested. I have upgraded my contract and until now it turned out to be quite good move. The payments are regular and on time and their customer service is just great. I really hope the whole mining industry will be back on tracks soon. I will be mining with GM still, though. Happy GM investor here, too 🙂 Genesis Mining is definitely going places. It is not the biggest mining company for no reason. I feel like my investment is in good hands, since I am recieving regular payments. We all had rocky start with mining in general, but GM stayed true to their customers and that’s why they gained my trust! I have done my own mining, set up servers, cooling, and data center space. Fixed the equipment when it failed and had to make sure it was online and secure from hackers. But then I invested with Genesis Mining. Wow, that was so much easier. I have a contract in Genesis Mining and I am very happy with my payments. I also like how the chose Iceland as the Mining location with arctic air and thermal power. 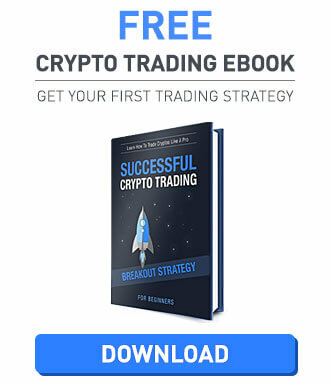 The interfaces are easy to use and the protection you from making dumb mistakes like too small of bitcoin deposits that eat up all your profits. Bottom line these guys are reputable, honest, transparent and efficient. They are not the biggest mining company for no reason! 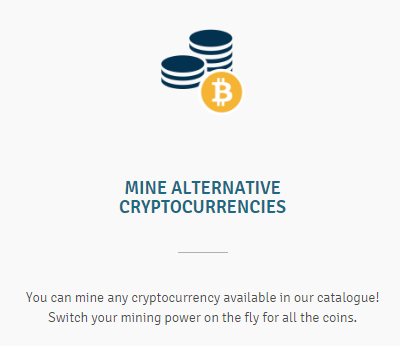 I would look no further than here for mining Crypto’s. I have a contract in Genesis MIning and I am very happy with it. I have never regretted for starting mining with them. Until now they have been fair in telling real mining market status. I value that in company that I invest my money at. To be honest, I wouldn’t invest anywhere else since GM is proven to be legit and transparent. I also have a contract in Genesis MIning and I am very happy with it. I have never regretted for starting mining with them. Until now they have been fair in telling real mining market status. I value that in company that I invest my money at. To be honest, I wouldn’t invest anywhere else since GM is proven to be legit and transparent. Do I want to invest in Genesis? Short answer.. No. Stay far away from this one. Halved my investment.